Should Burns or Bairstow open the batting in second Test? How can England top their historic win at Galle - and who should be in the next side? 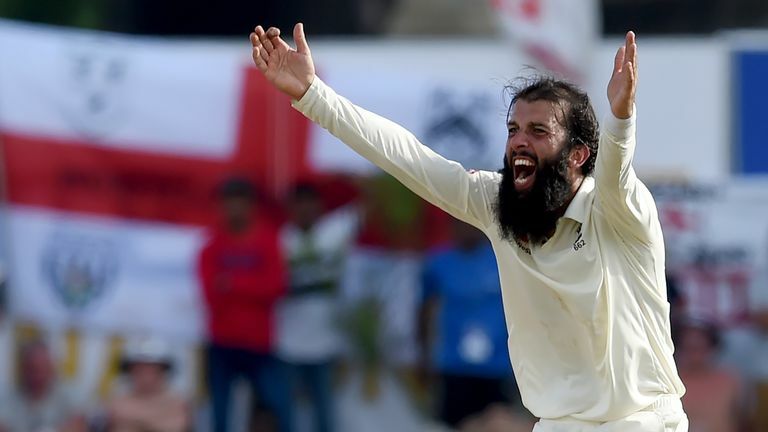 Alec Stewart joined Bob Willis and Charles Colvile on the Cricket Debate to reflect on England's first overseas Test win in two years - and first at the ground and look ahead to the second match of the series, which begins in Kandy on Wednesday. - Whether Adil Rashid is still England's 'luxury spinner' even though England think very highly of him? Highlights of day four of the first Test between Sri Lanka and England from Galle. We want your feedback about the podcast and what topics you would like them the team to cover in future episodes - so let us know on Twitter @SkyCricket or in the feedback form below (skysports.com only). Watch day one of the second Test between Sri Lanka and England, in Kandy, live on Sky Sports Cricket (channel 404) from 4am on Wednesday.